An Archies classic returns for a new generation as Josie and the Pussycats perform 1969’s number-one single, “Sugar, Sugar” on this week’s all-new episode of The CW’s RIVERDALE! 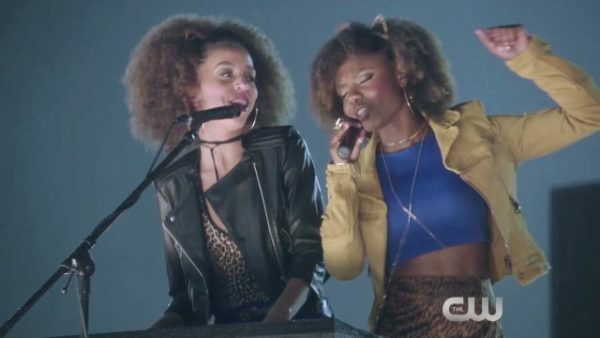 In addition to the lead vocals by Ashleigh Murray, the new “Candy Girl (Sugar Sugar)” cover features backing vocals by guest stars Asha Bromfield (Melody) and Hayley Law (Valerie), who play the Pussycats, as well as series star Madelaine Petsch (Cheryl Blossom). “Chapter Two: A Touch of Evil” debuts on February 2nd at 9/8c on The CW and February 3rd on Netflix for viewers outside the United States. For more information about ‘RIVERDALE’ and everything Archie Comics, visit the official Archie Comics website and follow us on Twitter, Facebook, and Instagram. Watch new episodes of RIVERDALE on The CW App. 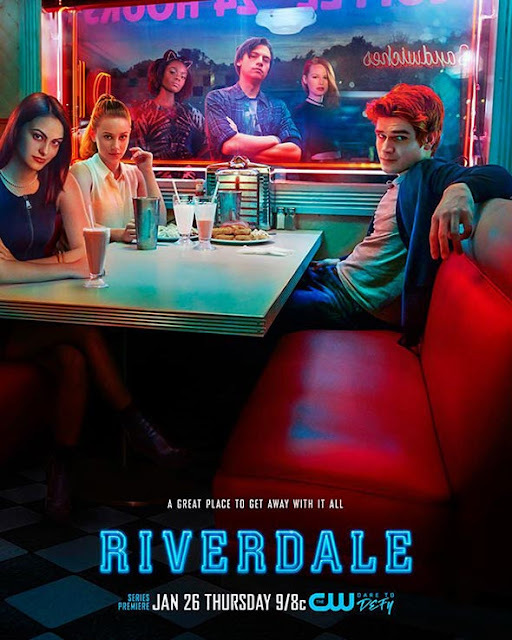 Based on the characters from Archie Comics, RIVERDALE is from Warner Bros. Television and CBS Television Studios, in association with Berlanti Productions, with executive producers Roberto Aguirre-Sacasa (“Supergirl,” “Glee”), Greg Berlanti (“Arrow,” “The Flash,” “Supergirl,” “DC’s Legends of Tomorrow”), Sarah Schechter (“Arrow,” “The Flash,” “Supergirl,” “DC’s Legends of Tomorrow”) and Jon Goldwater (Archie Comics).